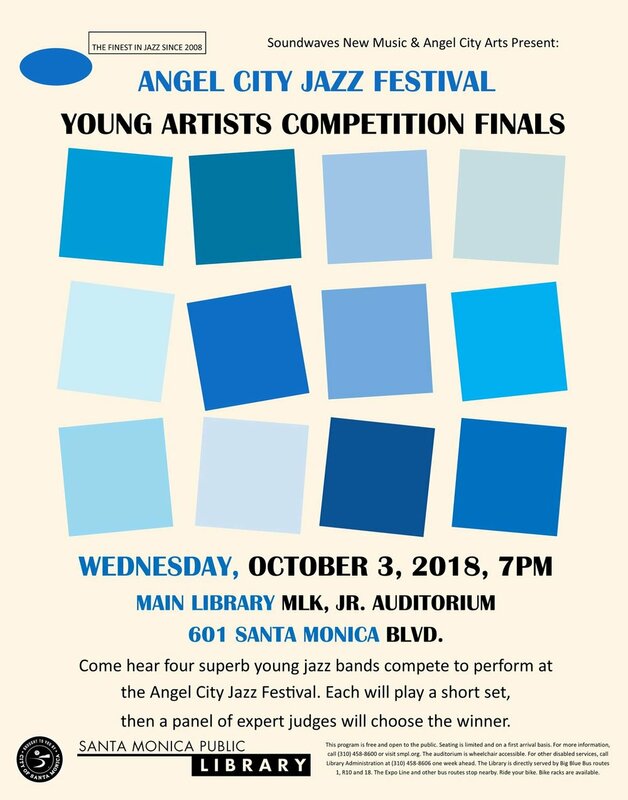 Two finalist ensembles for our annual young artist competition will perform a 20 minutes live set each in front of a panel of judges. The winner will receive a $1500 cash prize and will perform an opening set on Friday October 5th at LACMA. This event is free and open to the public. Come out and support the future generation of jazz innovators.